Officer K (Ryan Gosling) is the protagonist of the 2017 sci-fi film Blade Runner 2049. 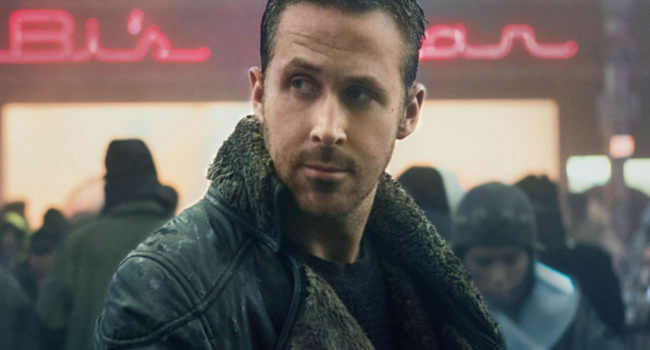 He is a new Blade Runner, a hunter of Replicants that have gone rogue, that goes off the grid to locate former Blade Runner Rick Deckard, who went off the grid years ago. Models of Blade Runner pistols exist in varying degrees of cost and quality, the one listed is one of the more economically safe choices. Lars Lindstrom, played by Ryan Gosling, is an antisocial shut-in who lives in a garage and spurns all social interaction. One day, he introduces his family to his new girlfriend Bianca, a Real Doll of Brazilian and Danish descent that he ordered off the Internet.